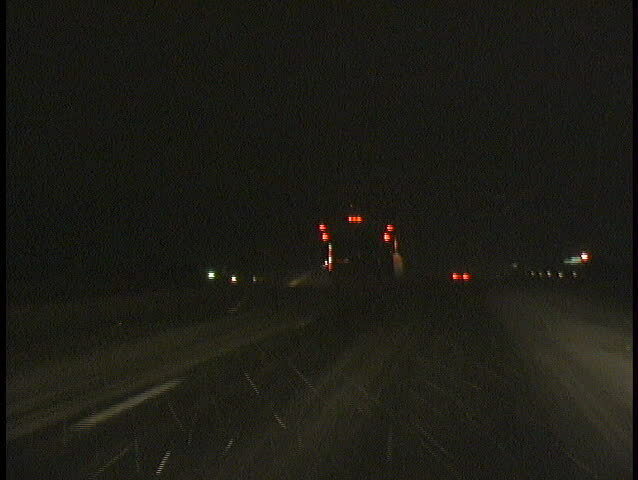 Driving down an interstate highway in a snowstorm, behind a snowplow that throws up a stream of sparks from its large blade. 4k00:13Los Angeles Golden State 5 and Hollywood 170 night freeway signs driving shot. 4k01:00Film of a night drive with car in winter near tromsoe in Norway.